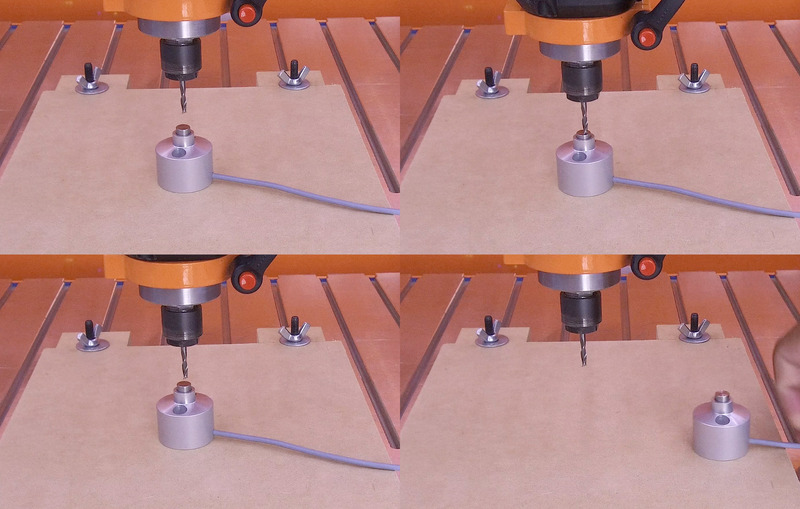 Browse: Home / FAQs / Can the STEPCRAFT CNC cut steel or stainless steel? 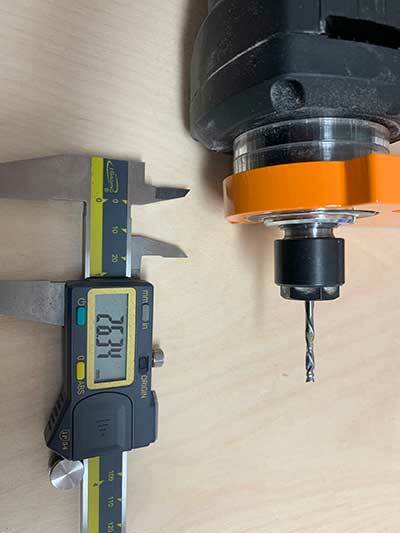 « What is the maximum thickness of aluminum I can cut through? What software do I need to run the 4th Axis system? 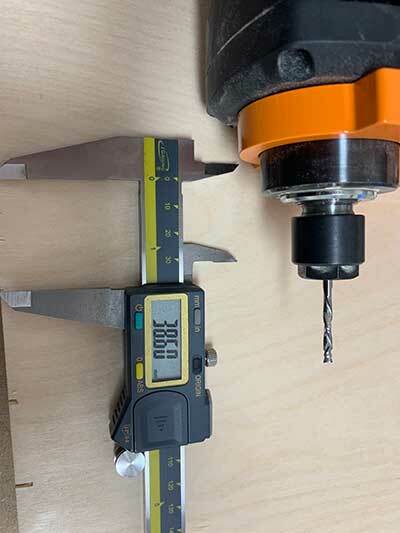 The other option is to use Deskproto Multi-axis addition. This software will also allow you to create a 4th axis job. An added benefit of this program is that it allows you to take a solid 3D model (stl, obj) and place inside a workpiece and then you can carve that object out. See video below showing a Homer Simpson being cut out of foam. Does Deskproto Multi-Axis Hobby Edition have the ability to use the entire bed of the STEPCRAFT-2/840? Can I use Fusion 360 from Autodesk with my STEPCRAFT CNC? Yes, you can use Fusion 360 with STEPCRAFT. There is a post processor that you can download for the CAM portion of Fusion 360 by going to http://cam.autodesk.com/posts/. STEPCRAFT (www.stepcraft.us) includes a free one year subscription to Fusion 360 when you purchase a CNC system. Fusion 360 is a very powerful program that can greatly expand the capabilities of what you can do with a STEPCRAFT (or any CNC for that matter). Why is my laser positioning light is not visible? Why my laser positioning light is not visible? Turn the power key switch to the ON position. Move the laser head approx. 20mm above work piece to focus positioning laser beam clearly. To enable the positioning light, move the zero point sensor to the middle position and the light should turn on. 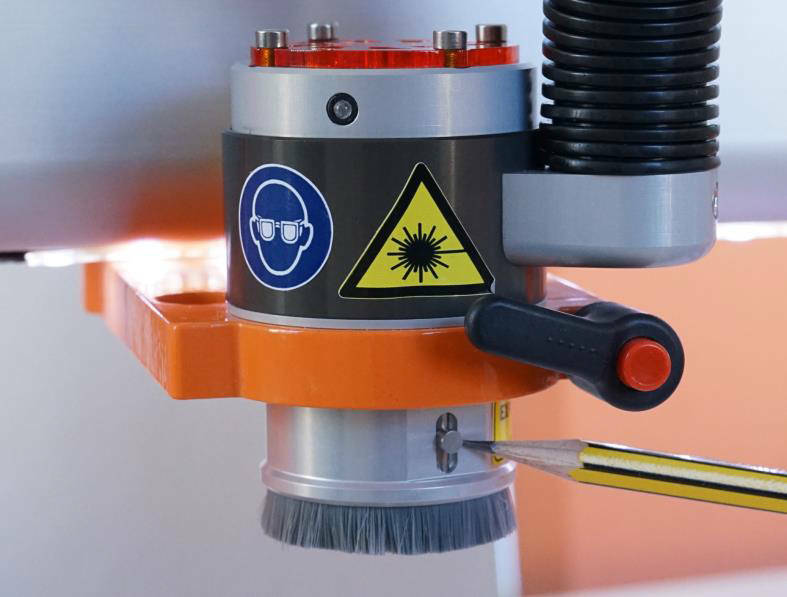 The positioning light is a class 2 laser with far less power (comparable to a laser pointer). 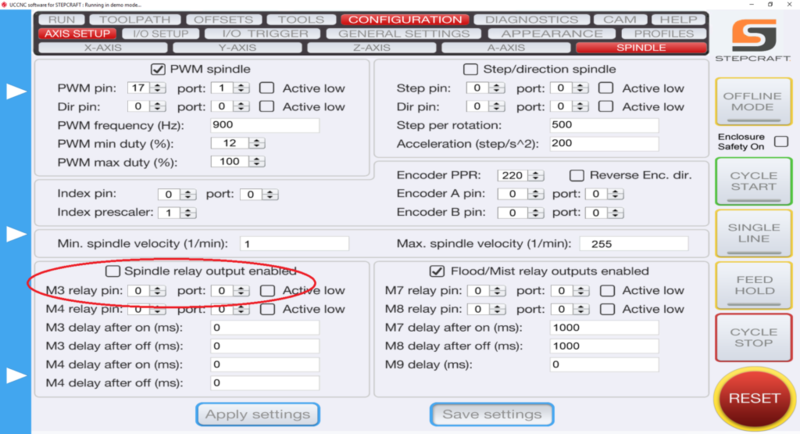 If your laser positioning guide wont turn on after following this procedure please contact our support team and they can guide you on how to fix this issue. Will ordering my machine assembled, delay the shipment? On average, if we have machines in stock, we can ship kits within 48 hours of purchase. If machines are in stock, it will take an average of 5 working days to ship. 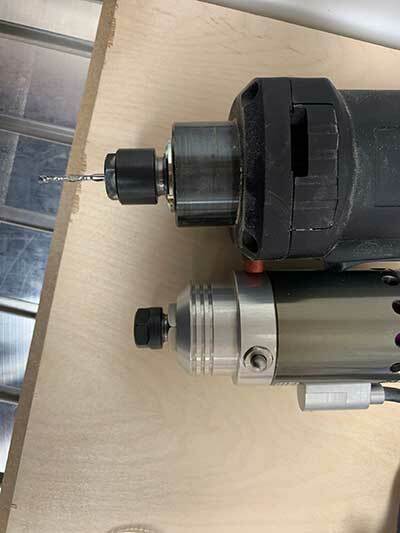 How do I setup and install the Tool Length Sensor on my STEPCRAFT CNC? 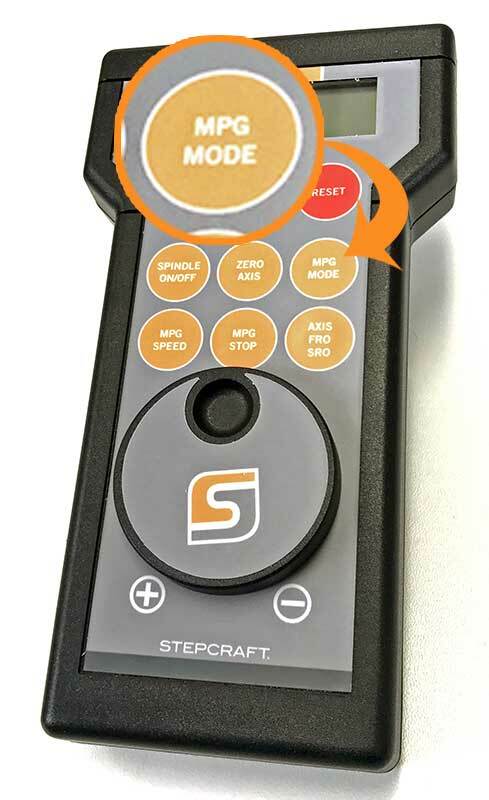 The Tool Length sensor is a great addition to your Stepcraft 2 machine, saving time in zeroing the Z axis. 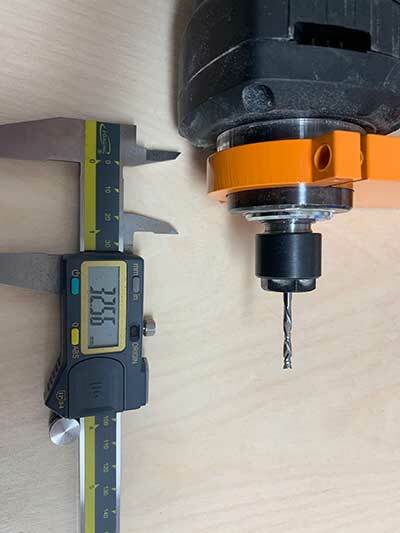 There are two ways to connect your Tool Length Sensor to your machine. Your Tool Length Sensor comes with a 3.5mm male headphone jack. Most are already installed, but if you find your jack is not installed, refer to the soldering instructions included with the sensor. Simply plug the male jack into the female jack on the back of the main board. 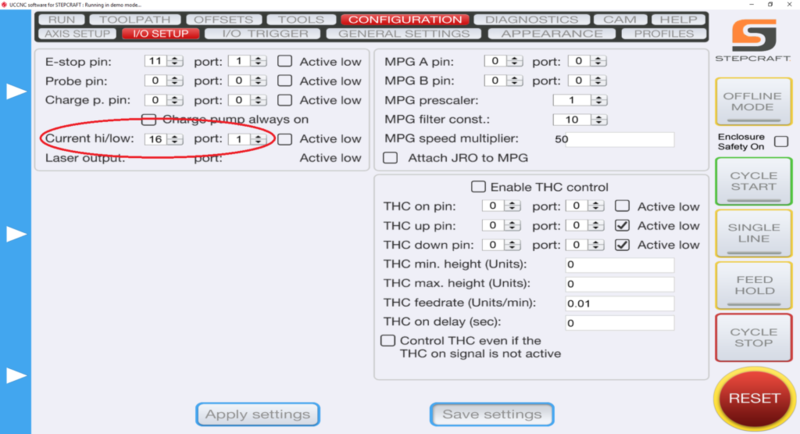 To check to make sure your sensor is functioning, under the UCCNC Diagnostics page, your “Probe” indicator should light up green when you press the Tool Length Sensor button and go away when disengaged. 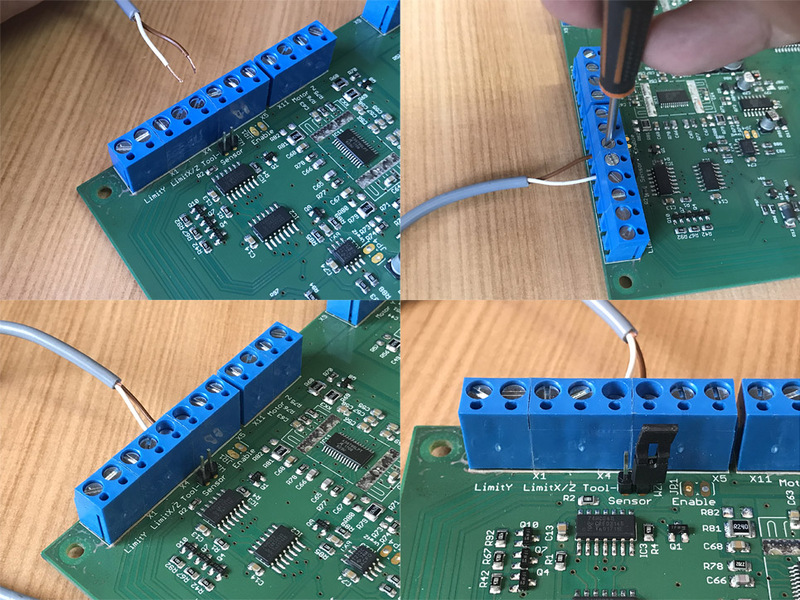 If you do not have a 3.5mm male or female jack (not included on older versions of the main board), you can wire your Tool Length Sensor directly to the main board. Strip the two wires at the end of the sensor (brown and white are the two most common) and install directly to the board terminals. The correct terminals are listed on the board itself and in your machine manual. 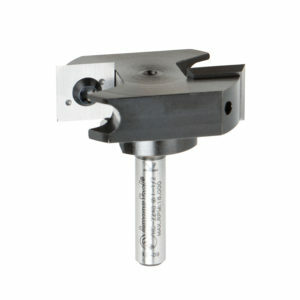 Unplug or position it only on 1 pin the jumper to enable the internal Tool Length Sensor terminals. 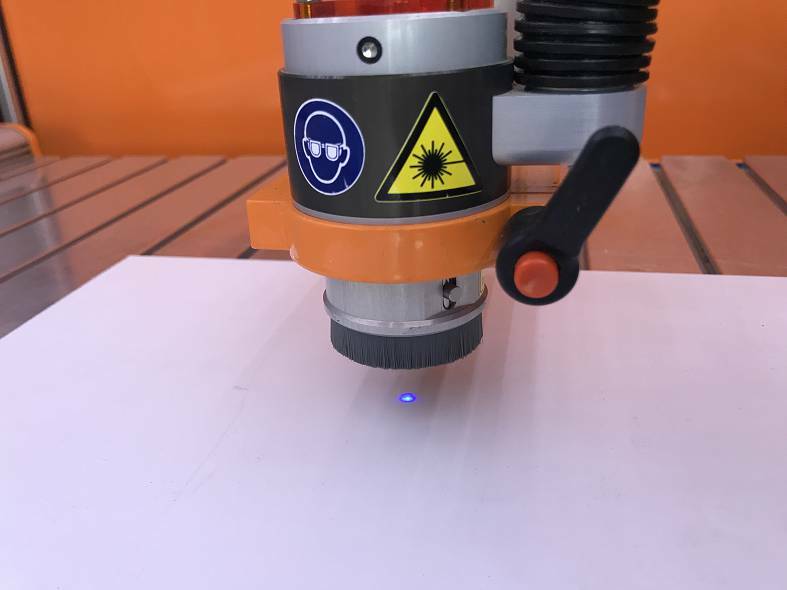 After homing your machine setup your machine with some test material and place the sensor on top. Move the axis over the sensor and zero all. Now press the tool probe button from the main screen. 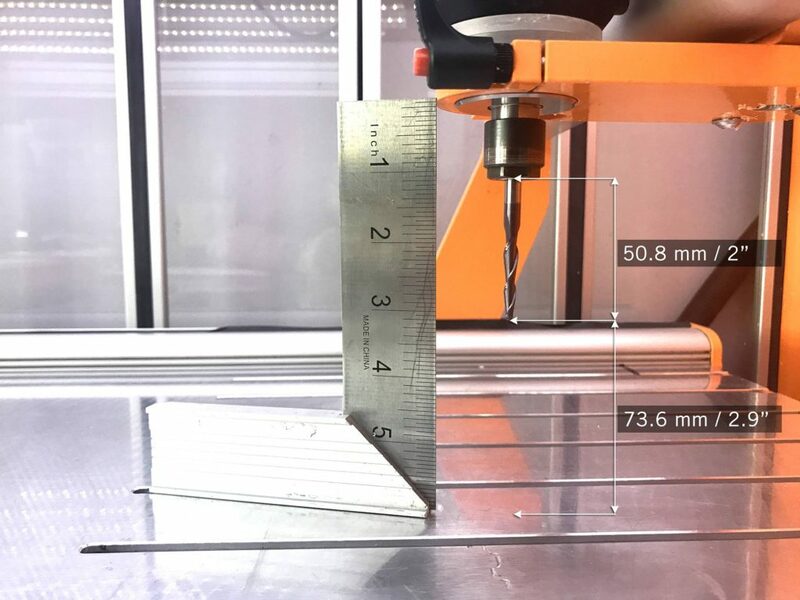 The Z axis will lower slowly until it contacts the sensor. It will then retract and calculate the Z zero taking into account the height of the sensor. Move the sensor out of the way and you can now click Go to Zero. 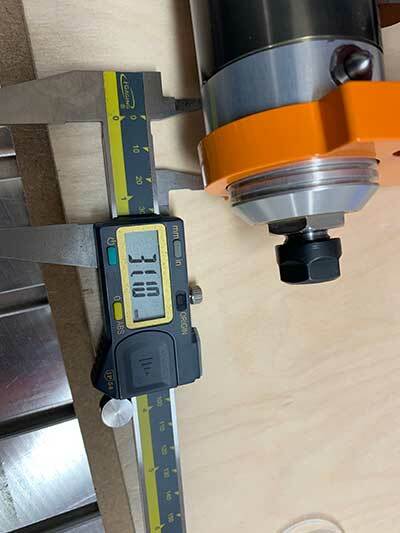 The Z axis will lower to the calculated height for the work material. Where Can I Download UCCNC? UCCNC is the machine control software that moves your STEPCRAFT machine and interprets G-Code. In order to use your STEPCRAFT machine, you will need the UCCNC software as well as the STEPCRAFT machine specific profiles. You can download and install both from the STEPCRAFT Multi-Installer that comes on your orange USB flash drive, or download here. STEPCRAFT will always have the latest compatible version of UCCNC included in the Multi-Installer. If you are looking for the newest released version of UCCNC, you can download here (note: UCCNC may release versions newer than those included on the STEPCRAFT Multi-Installer. These versions may not have been fully tested and may cause some bugs/issues with your machine. It is reccomended to use the version of UCCNC included on the STEPCRAFT Multi-Installer).